The city of La Mesa and EDCO Disposal Corporation present a free paper-shredding event for residents to get rid of household documents. 9 a.m.-1 p.m. at La Mesa’s EDCO Station, 8184 Commercial St. Call 619-667-1167. Cuyamaca and Grossmont colleges offer youth basketball camps for ages 7-16 years old. Classes are taught on-campus by college basketball coaches. Prices vary. Registration required. Visit bit.ly/2rnNpNw. Dr. William C. Herrick Community Health Care Library hosts a free program on the ancient breathing technique, Qigong. Light refreshments provided. 9001 Wakarusa St. Call 619-825-5010 or visit herricklibrary.org. 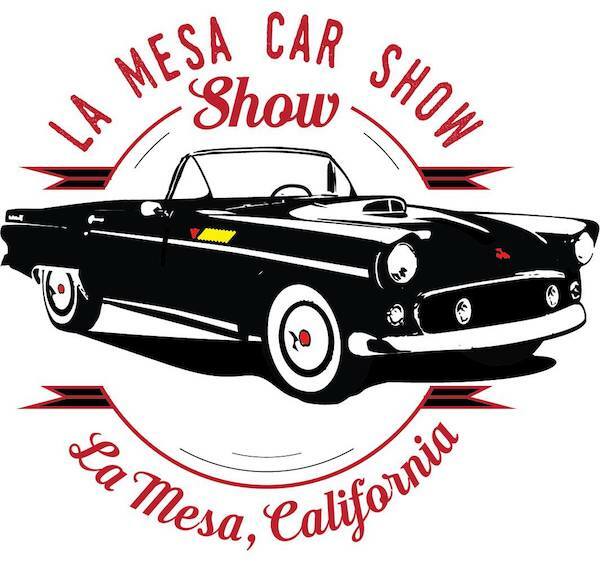 La Mesa Village Association presents the La Mesa Classic Car Show every Thursday night through Aug. 31. The event features pre-1974 vehicles, live music and shopping. 5-8 p.m. on La Mesa Boulevard. Visit bit.ly/2qTTeiy. Learn the latest in social media marketing from the industry experts. The conference features various speakers who will share updates in the world of social media. A networking party and boat cruise will follow. Tickets $150 online before June 26. 7:30 a.m.-7:30 p.m. at Bahia Resort Hotel, 998 West Mission Bay Drive. Visit bit.ly/2sxk7tk. College Avenue Center hosts a holiday lunch with entertainment by Emma’s Gutbucket Band. Come dressed in red, white and blue. 12 p.m. at The College Avenue Center, 6299 Capri Drive. Visit bit.ly/2pPTBZx. Lake Murray Fireworks is back! 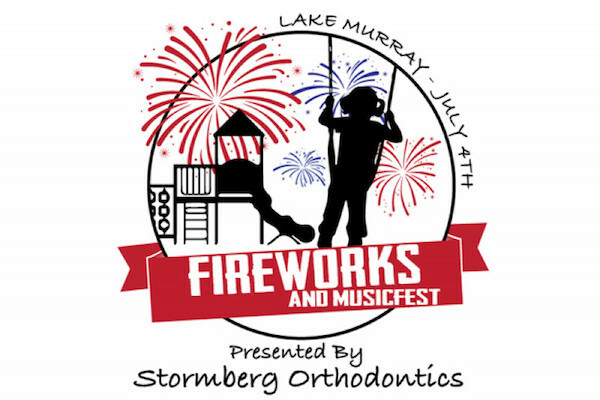 Celebrate the Fourth of July with food, music and fireworks at Lake Murray Regional Park. Free and family-friendly. 11 a.m.-10 p.m. at 5540 Kiowa Drive, La Mesa. Visit bit.ly/2rnIbBF. Celebrate local art, music and businesses with the La Mesa Boulevard Stroll. Entertainment includes a historical walking tour as well as performances from Marissa Grace and Jessie Howard. Free and family-friendly. 5-8 p.m. on La Mesa Boulevard. Visit bit.ly/2sxm4Gi. College Avenue hosts a new creative writing class taught by Lisa Balderston, a published writer and SDSU alumna. All skill levels and genres welcome. 10:30 a.m.-12 p.m. at The College Avenue Center, 6299 Capri Drive. Visit bit.ly/2pPTBZx. Cosplay for a cause! Stop by Hazard Center for PAWmicon and play with some superhero pups. The event, which raises awareness for orphan dogs, features a Comic-Con costume contest, carnival games and more. 10 a.m.-noon at 7610 Hazard Center Drive. Visit bit.ly/2swXYeE. Join former students, parents, friends and neighbors for Charley Brown Preschool’s anniversary celebration! The event features a bounce house, petting zoo, face painting and lots of food. 10:30 a.m.-2:30 p.m. at 5921 Jackson Drive. Call 619-463-5126.